Tag Archive | "Joburg Motor Show"
The Johannesburg International Motor Show (also popularly known as the Joburg Motor Show or JIMS) is the single largest international automotive event in Southern Africa. 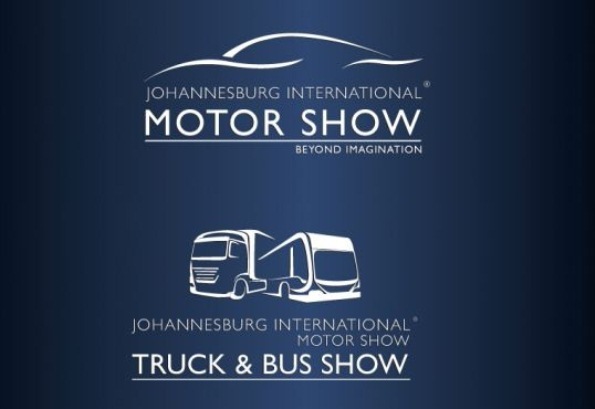 The exhibition (held once every two years) runs in conjunction with two additional shows ‘Auto Shop’ and the ‘Johannesburg Truck and Bus Show’ which collectively offer a complete representation of the motor industry, serving Sub Saharan Africa and South Africa as host country. The Johannesburg Motor Show is a unique market place of innovations where both specialists and enthusiasts can revel in hands on experiences.